﻿﻿The Anacostia Coordinating Council (ACC) has spent 30+ years committed to empowering our neighbors and transforming our neighborhoods for the better. We need your support to continue this work. ​ACC is leading the charge on issues that improve the quality of life for residents East of the River. Our efforts are driven by the large network of community leaders and organizations that commit to our cause. Become our partner. 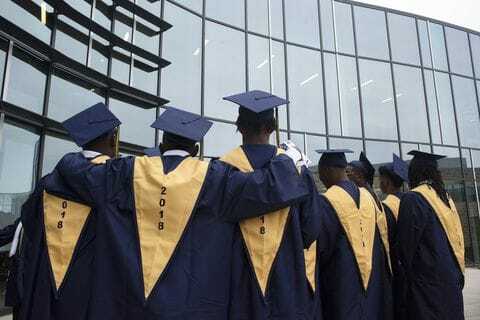 ​The program is expected to be housed in a building east of the Anacostia River — the swath of the city with the highest concentration of impoverished children. The city said it will collect feedback from the public in coming months to determine the building it should select. Welcome to Bard High School Early College Washington, D.C. Bard High School Early College DC will be located at Davis Elementary School (4430 H Street, SE) in Ward 7, for the 2019-2020 school year. 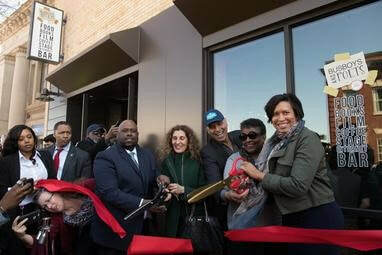 On Tuesday, Mayor Bowser joined community members in celebrating the grand opening of the new Busboys and Poets in Anacostia. 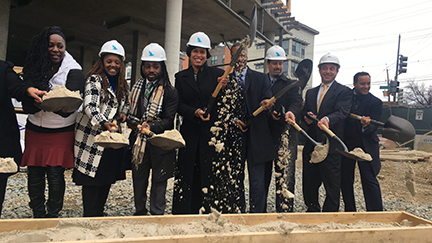 The new restaurant is part of an innovative District project that is transforming a vacant building into the new home of the Far Southeast Family Strengthening Collaborative (FSFSC) and delivering new jobs, opportunity, and amenities to the residents of Ward 8. This is the first Busboys and Poets east of the Anacostia River, and includes a full-service restaurant, bookstore, event space, and hospitality training center. Watch the grand opening HERE.